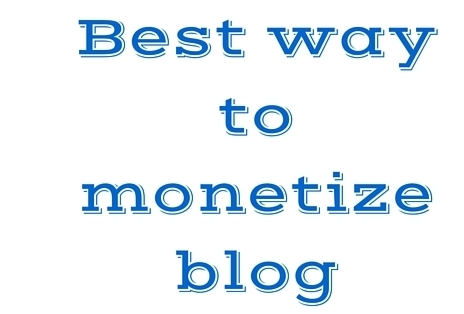 Best Ways To Monetize Your Blog. Make money from your blog, following steps as simple as one, two, and three! The world of blogging is populated with fantasies and most importantly rumors. Most people who would begin gradually end up being full-time blogger not because they never gave up their full-time profession along with blogging, but because they never actually try to believe that if cared well, their blog can help them become more self-sufficient than they would be while working on something. Also, read methods to monetize your blog. However, the reason why they end up being a frustrated blogger is that even after maintaining a blog for some time and investing time, effort and money; they do not receive expected traffic, sales, leads, and revenue. But the crux of the story is that if you carefully work around developing a good blog and begin to wait and monetize the blog in an efficient way, you can end up being a successful blogger. The moral of a good blog is that you need to understand how to get visitors, how to write for them and when to stop talking free. 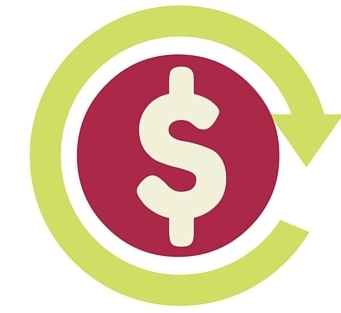 You may also like best ways to monetize your blog. Before you begin to monetize your blog, you need to understand that how to make your blog unique. To make a successful blog, you need to identify your audience, research the competition and then write for them like you are actually solving their issues. The unique bloggers who are earning well regularly write and engage their audience. So, to be a good blogger, you need to write well, write to the point and write regularly. The better you cut above the competition, better audience base you develop. Now that we have simplified the secrets of becoming a well-paid blogger, you need to understand how to monetize your blog. But before you monetize, you need to understand if your blog is worth monetization. A blog can be monetized if it has a constant flow of targeted traffic. If your blog is receiving regular visitors and that you are happy with its performance, you can start off with it. A good blog with regular monthly subscribers can help you gain success in terms of monetization. Given below some of the core ideas about how to monetize your blog. Read on, and for any query which you think we missed; please let us know in the comment. Even if you are a blogger and have had used any technique to practically monetize your blog, let us know. There are a good number of ways which are helpful to gain constant flow of improved traffic and then turning the traffic into a constant flow of cash. But the unique and perhaps the most trusted ways are mentioned above. The number one way to catch on traffic and earn advertising revenue is to put on professional advertising on your blog. You can sell a particular space on your blog and ask advertisers to display their banner ads there. You can specify some revenue for it. And advertisers will pay you off. This way, you can get good revenue. It is perhaps the number one technique and a most reliable way to get money from your blog. If you charge advance money to display banner ads on your blog, it is a fact that you can stay assured of regularized money. As the name denotes, affiliate marketing is something that you earn when a sale is done from your affiliates.You talk about a brand on your blog and ask your subscribers to make a sale from them. If your traffic gets into their sites and makes a sale, you earn a certain commission. The process of selling an affiliate’s product has been proven to be a great source of generating revenue. In fact, in some of the leading blogs, affiliate marketing is thought to be the number one source of revenue generation. However, for that, you need to make a good blog with a great number of visitors. It means you can write about a product or brand on your blog and in promoting them as a regular blog, and in return, you can charge some good money from them. It is a good way to generate revenue. Paid articles are good to be published and there are brands which regularly look after promoting their respective products. The sponsored articles are gaining popularity and have been believed to be the force to generate some good revenue in the future of the blogging eco-system. Google PPC short for Pay Per Click is the old but still going good technique for you to earn well from revenue. 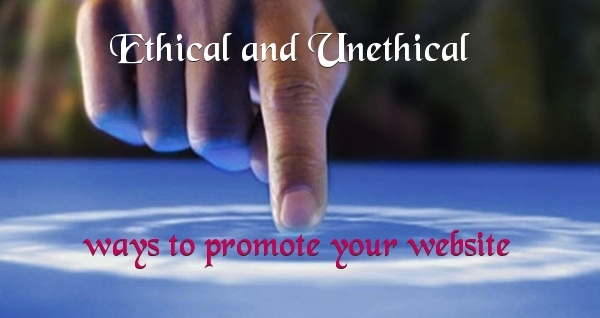 The usual technique is that Google will show some sponsored ads on your site and the number of a time these are clicked or a sale is made, you get a great number of commission out of that. This way, you can generate some good ways to invest and then earning money. Other than the techniques mentioned, there are some other ways too to help you make money. You can put up services on your blog such as training modules, e-books, and even put up sponsored products and even jobs. These are some of the trusted and most importantly unique ways to generate money from your blog. To help you get started with, you can even understand that getting a constant flow of traffic to generate revenue is a process. It takes time for your blog to mature and even if you earn good money in day one, it takes a time to generate a regular source of money. If you have any money-making ideas for your blog, and if you have any ideas which we missed, please write back. These are the best ways to Monetize Your Blog. To generate a good source of revenue, and to earn well from your blog, you need to invest money and then you need to write good blog posts. It takes time, for a blog to become successful but once you reach a good number of traffic and subscriber, you can earn money. How to Get Powerful Backlinks for Any Site?